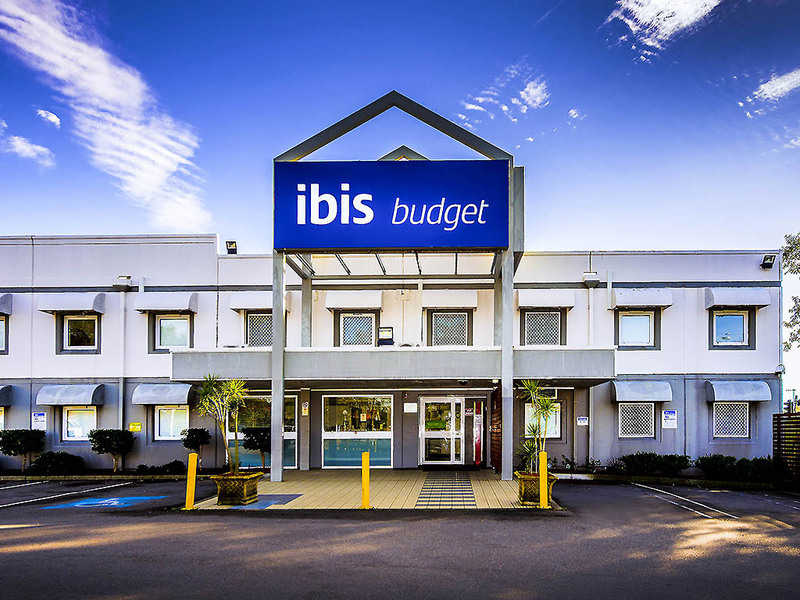 Providing the ideal base for exploring Newcastle and its surrounds, ibis budget Newcastle is located just five minutes from the Newcastle to Sydney Freeway. This provides guests with access to Sydney and Newcastle, as well as the Hunter Valley beyond. Guests staying at the affordable ibis budget Newcastle can enjoy a range of convenient facilities, which include air-conditioned rooms with reduced mobility options, 24H hotel access, paid WIFI access in public areas of the hotel, and free onsite parking. Featuring contemporary design and a functional layout, guest rooms at ibis budget Newcastle offer the ideal option for visitors travelling on a budget. This affordable Newcastle hotel features a range of guest room configurations, with accommodation optio ns available for up to two or three guests. Each room at the hotel features everything needed for a peaceful stay and a comfortable night's sleep, including air conditioning, linen and towels, a modern ensuite, opening windows, a TV and an alarm clock.